Bihar is predominantly agricultural and jobs meant Sarkari naukri. If you were not able to get a government job, lastly you start a business, mostly trading ones or become a contractor. This has been the larger picture of Bihar since independence as far as employment trends were concerned. In the second decade of 21st century the urban Bihar now seems to be accepting BUSINESS too as an option as far as work is concerned. Yes, Urban Bihar has started talking about entrepreneurship as an option. Bihari media is writing about it. Government too is entertaining the idea of entrepreneurship. The murmur has begun; hopefully actions will be seen soon. 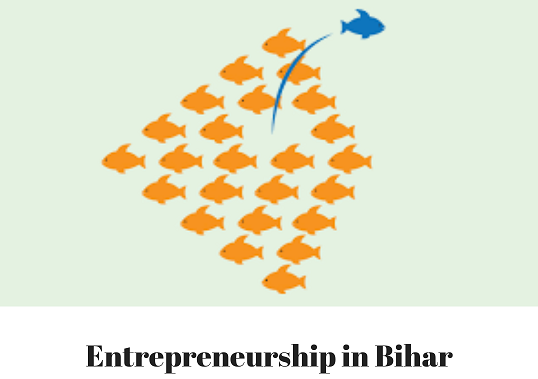 Media is reporting positive heroic deeds of individuals as entrepreneurs in Bihar. Incubation centers for young minds have started in certain institutions and even associations like BIA and BEA. The critiques are saying it’s predominantly government driven and therefore will end up like other YOJNAS. People and associations close to power will make money and the real beneficiaries will be left high and dry. The next five years will determine whether the start will become a long trend or another social media fad. One important necessity for it to become a trend is success stories, Bihari entrepreneurs working in Bihar and making it big. Start ups located in Bihar turning into big companies. Youth, as youngest state of India, is the power of Bihar. Commercial real estate in Patna will be the direct beneficiary if the start up trend gains momentum in the state. It is expected to benefit from the increasing number of new enterprises that are being registered every year in Bihar. These enterprises being entrepreneurial businesses may show a steady growth over the years. Additionally if the investors particularly non-resident Biharis start supporting these start ups then Bihari entrepreneurs will be no longer dependent only on government to invest and grow their business. There will be a high demand of commercial real estate in Patna to start with. An entrepreneurial environment includes not just businessmen, even professionals such as lawyers, doctors; chartered accounts will need office space. To cater to this segment, builders in Patna would build smaller units or dividing their existing property into smaller units. Smaller units attract middle class investment in Real Estate as their budget is not very huge; they look at investing in such smaller office spaces, which can be later on given out on rent. 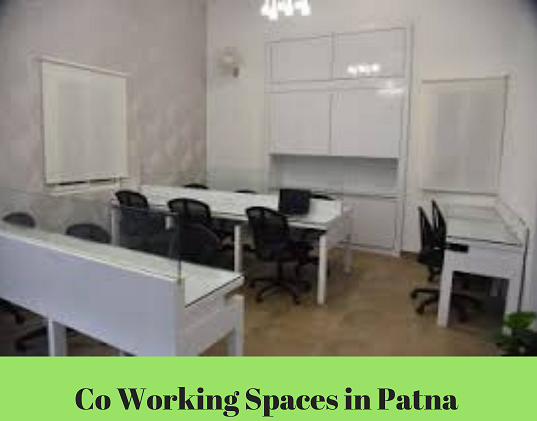 A new trend in commercial real estate of Patna is emerging due to Entrepreneurial adventures called Co-Working spaces. You can count them on finger tips right now but it can gain momentum. We’ve all heard that diversification reduces risk. This is especially true in commercial real estate. If you invest all your savings in one property, you are exposing yourself to a higher risk. In case the tenant vacates, rents will stop while maintenance payments, property taxes etc will have to be paid. Investing in multiple properties across city in different formats of commercial real estate as mentioned above will reduce risks for investors in Bihar in income by diversifying property level risk. The more the commercial activities in Patna, it means more workers in Patna. The young need rents and spaces to live. Therefore the commercial activities lead to healthy residential real estate cycle of rentals and purchase in Patna property market. Bihar is keeping its finger crossed and watching its young minds define new trends for a better future of Bihar.